American rock trio who blend big vocals, intricate grooves and heavy guitars. 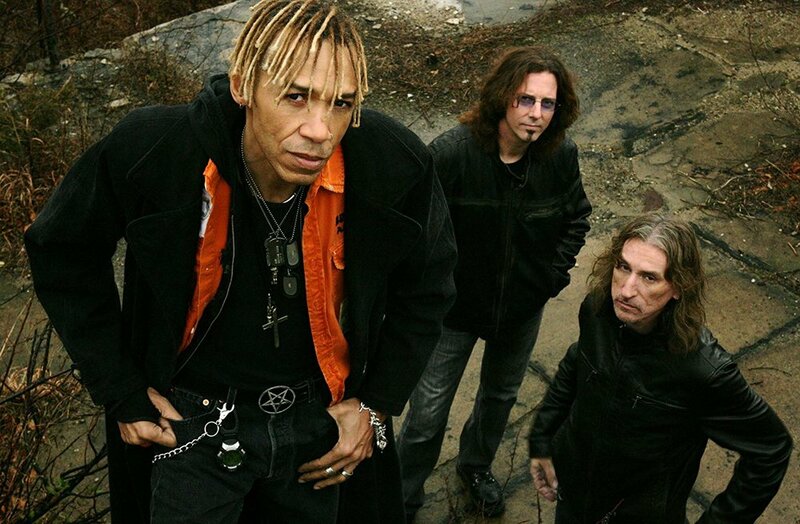 Fronted by vocalist/guitarist Ty Tabor, and ably supported by vocalist/bass guitarist Doug Pinnick and vocalist/drummer Jerry Gaskill. Kings X produce classic rock for a new generation.